Develop a filtering tool using multiple dimensions such as aptitude testing, thinking styles, personality types and problem-solving style. 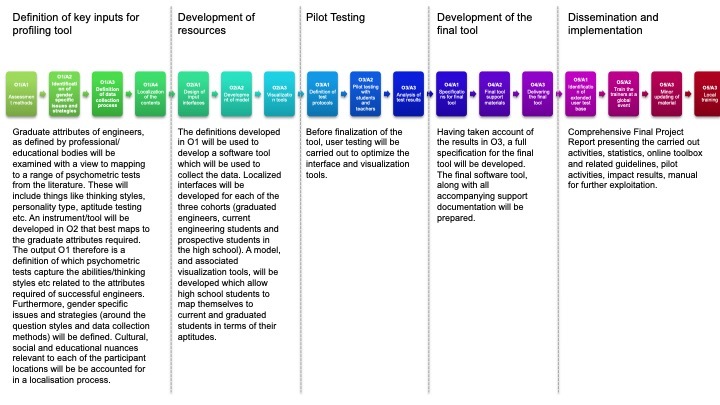 The tool has been developed to correlate with graduate attributes as defined by engineering professional bodies. 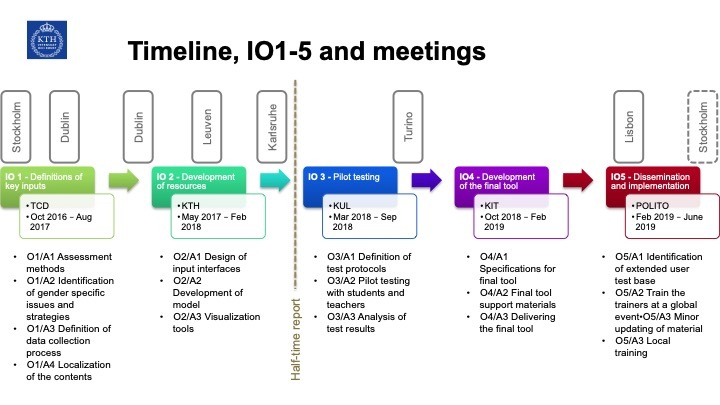 The tool has been designed to be usable by three cohorts – successful graduates, current students and prospective students (i.e. at the high school level). Prospective students using the tool will be matched to current students and successful graduates. A mapping tool has been developed to provide intuitive and easy-to-understand feedback to aid the prospective student to make a more informed choice. The final output of the project will be represented by the Anna App.